Dicotyledons (dicots) are a group of flowering plants whose seed typically has two embryonic leaves. 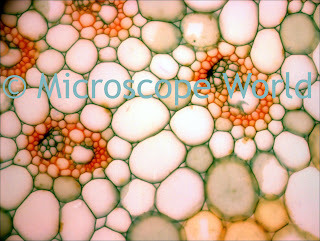 Flowering plants that are not dicots are monocots, having one embryonic leaf. 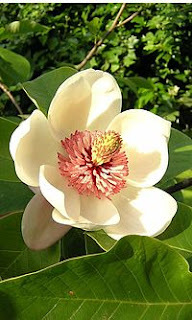 A magnolia is an example of a dicot. Dicot captured using a student biology microscope using the MW5-CCD microscope camera.